Hypnotherapy is a great tool to reduce stress and conflict and numerous academic studies have shown it to be effective in stopping smoking, reducing weight and for other problems such as Irritable Bowel Syndrome and generalized anxieties. I would love to say that I have a Magic Wand that I can wave and take your problems away, but…….. sadly, I’ve yet to find one. 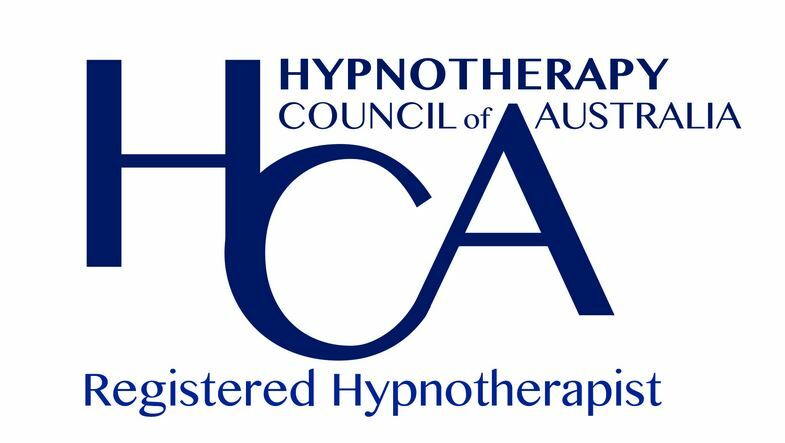 You may think that Hypnotherapy seems mysterious and wonderful, but it does require some input and a commitment from you. How do you choose a Hypnotherapist that’s right for you? There are so many around. You’ve most likely come across me through a Google search or a referral. To help you decide, I’ve put together a guide – HOW TO CHOOSE A HYPNOTHERAPIST. How do you know if we are the right fit? 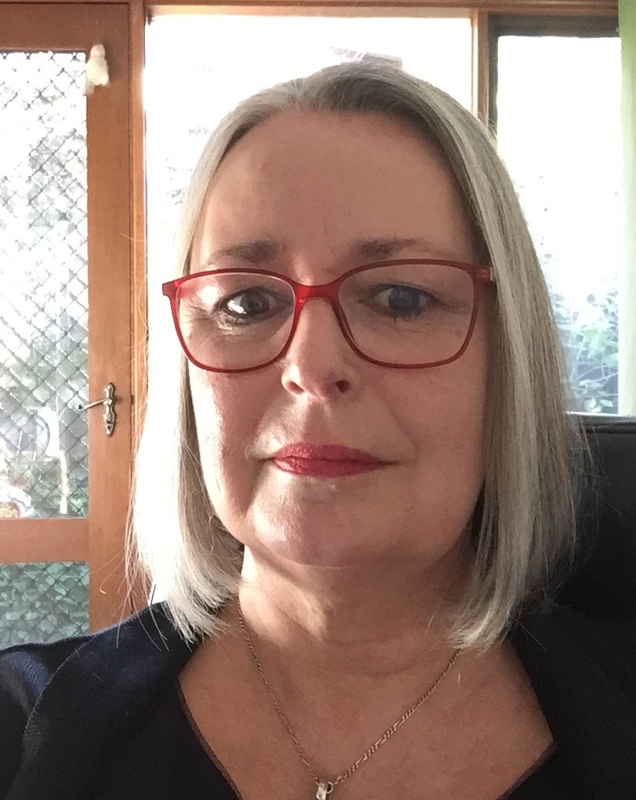 You might be wondering about me and how I can help you and I would like to know a little more about you before we start working together, so book in for your 30 minute free Discovery Session and we’ll have a chat over the phone or by Zoom. Typically the clients I see are health conscious people: such as professionals, students and Baby Boomers, who are motivated to make changes to their lifestyle or mindset and embrace a healthier way of living. People who expect commitment and value for money from the programs that they are undertaking and have invested in. You might also be interested in this short quiz – the results are yours alone! The first step is to call or use the contact form below…..
*Disclaimer: Actual results may vary from person to person and I do not make any guarantees that you will get the same results as other clients who have taken a Balance4Life Program. Results are dependent on following the instructions for each program.